ENHANCE YOUR COMPANY IN SCHAUMBURG, IL Soup up your building with industrial repair services Make sure your working environment is one where you actually want to work. 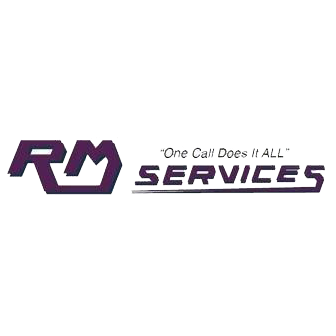 RM Services, Inc completes industrial repair services so you can enjoy a comfortable, invigorating environment. If the ceilings are stained and the walls are crumbling, you won't feel motivated to do your best work-neither will your employees. We can fix that. We build factory and office additions, repair broken lighting fixtures and remodel commercial office spaces. Are you looking to spice up the layout of your restaurant? We've got you covered. Call 847-584-1963 now to ask about our industrial repair services in Schaumburg, IL. 718 Lunt Ave, Schaumburg, IL 60193 CR Cabinetry Inc.